Some of the most beloved and lasting bodies of photographic work are based on the great American road trip, but Ashly Stohl became a photographer at an age when she was already wife and mother, and her ability to travel alone was limited. 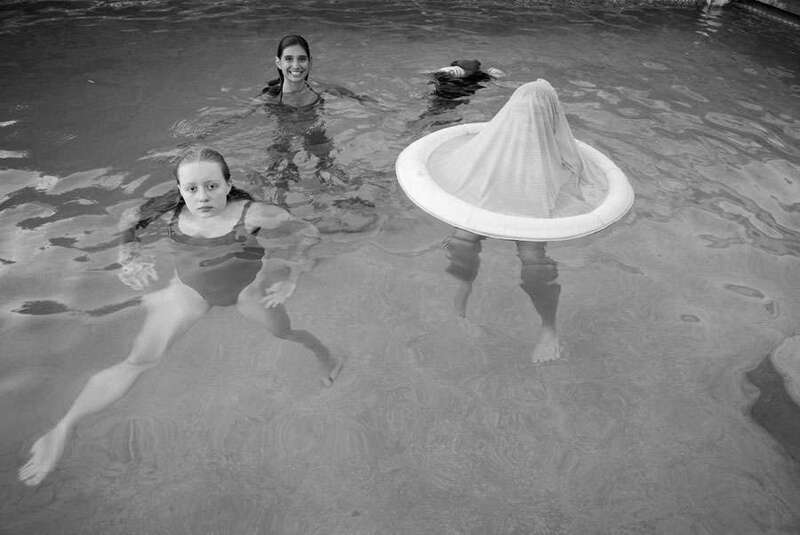 She instead began to photograph her daily life, which led to self publishing a book about her son entitled Charth Vader. The book went viral and quickly sold out. Following the book’s success, Stohl, along with photographer David Carol, founded a photo book publishing house, Peanut Press. In this talk, she will discuss her evolution as a photographer, and future plans for her work, and balancing the jobs of mother, photographer and publisher. Ashly Stohl is a photographer based in Los Angeles and New York. She is also the co- founder and Publisher of Peanut Press, an independent photobook publisher. Stohl’s work is held in collections of such institutions as Yale University, The Virginia Museum of Fine Art, and The University of Victoria. She has lectured at institutions including SVA, The Penumbra Foundation, Columbia University, George Washington University, and SPE National.